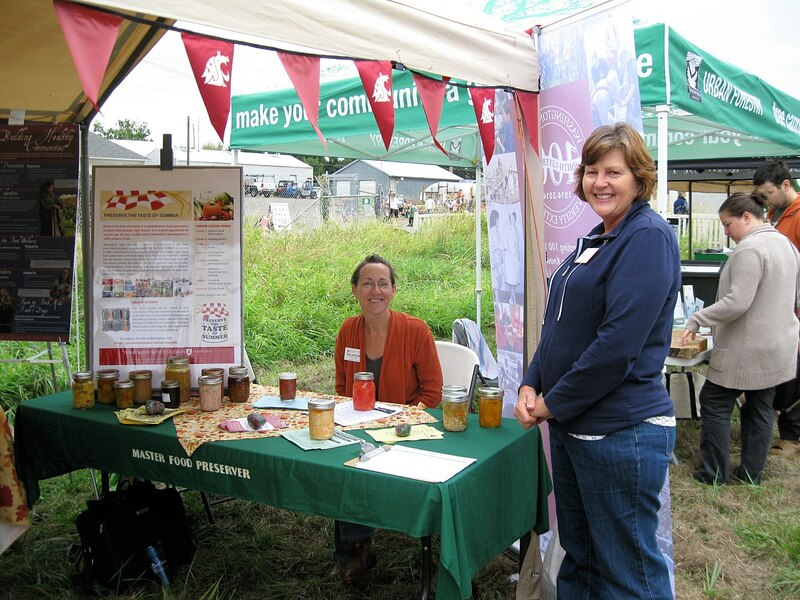 We’d like to invite you to become acquainted with your WSU Clark/ Cowlitz County Master Food Preservers and learn why this volunteer organization is so important to the residents of Clark and Cowlitz Counties…and beyond. If you would like to learn how to become a MFP please go to our Master Food Preserver page. Master Food Preservers (MFP’s) are everyday people just like you and me, men and women that live throughout Clark County and Cowlitz County. 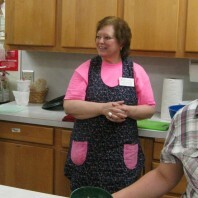 From all walks of life from stay-at-home moms to retired executives, they are passionate about volunteering, learning and sharing knowledge on food preservation and food safety, and teaching those that would like to learn how to safely preserve the bounty of their gardens, farmers markets and gleaning. 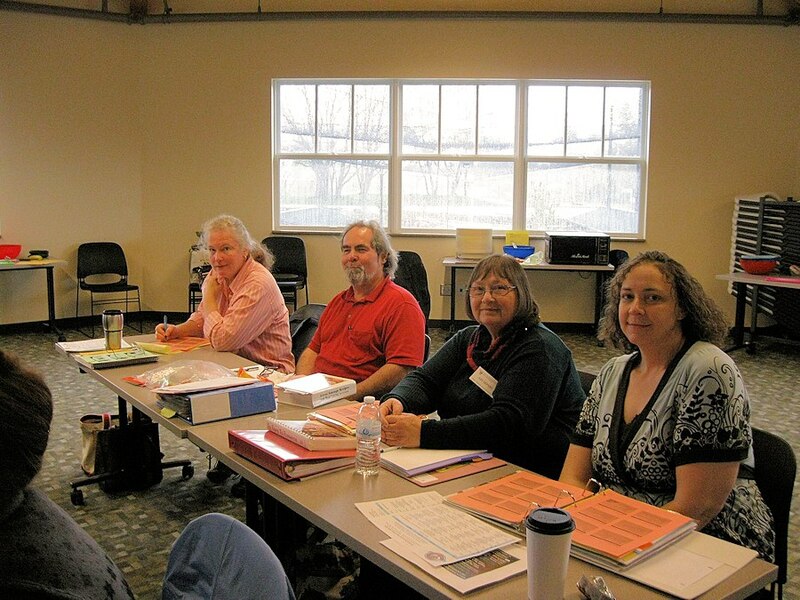 To become a MFP they must be accepted into the Master Food Preserver Training Program, attend seven days of intensive training/hands-on canning experience, pass an exam and then maintain their status as a MFP by volunteering a minimum amount of hours throughout the county every year, most which is done in Clark County. Veteran MFP’s take re-certification tests yearly and take additional classes to update their knowledge. What they do for you and me is very important! 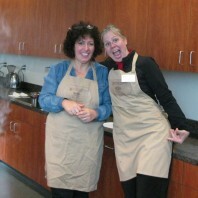 How did the Master Food Preserver Program start? The Master Food Preserver Program (MFP) started in Washington State in 1976 in Seattle and Yakima Counties. In the years following other counties in Washington, including Clark County started the MFP programs. 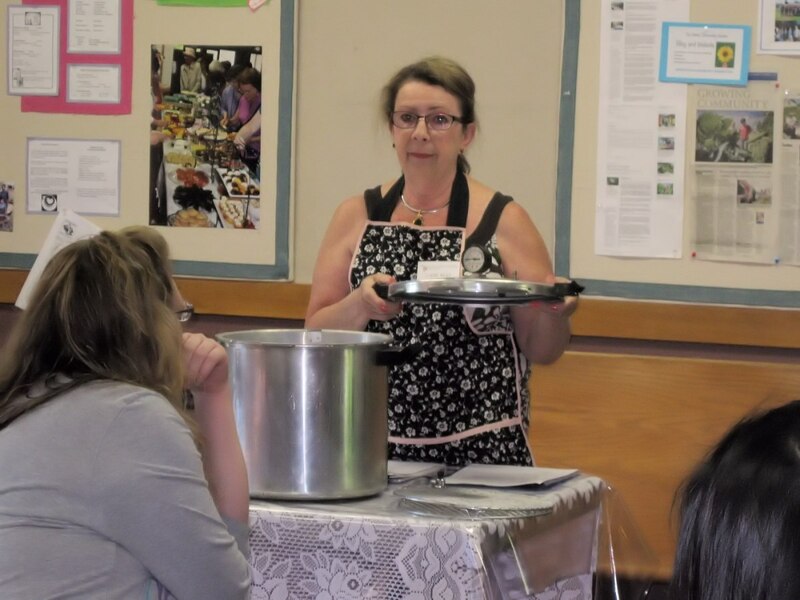 Master Food Preservers in Clark County have been helping others learn about safe food preservation methods for over 30 years. Due to the success of the MFP program in Washington the program has moved to many other states in the US. Currently in Washington there are active MFP programs only in Clark/Cowlitz and Benton/Franklin Counties. How can you become a MFP? Would you like to become a Master Food Preserver? They have one class a year and we would love to have you join them! Class size is limited so if this sounds like you please click here to read more about becoming a Master Food Preserver today and fill out an application! Food Preservation or Food Safety Questions?